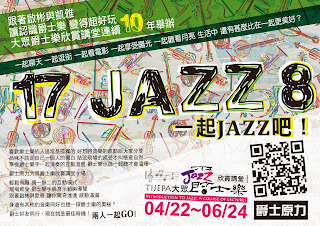 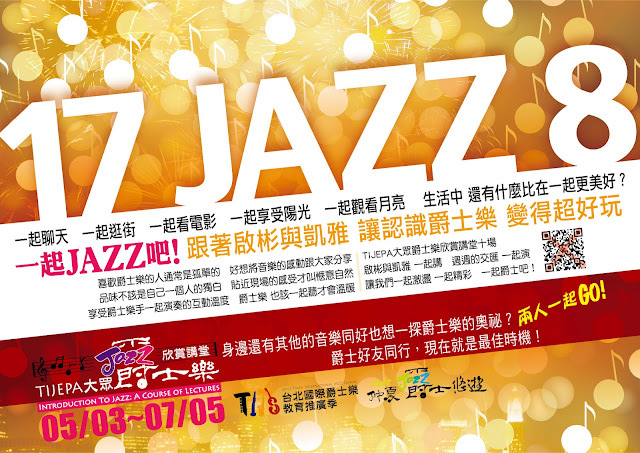 "Introduction to Jazz : A Course of Lectures" was designed for non-musician audience to understand and appreciate more about jazz music, it is the first step-by-step jazz music appreciation course in Taiwan. 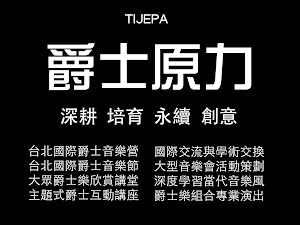 10 lectures were given every Thursday evening every early summer by TIJEPA instructors, 150 applicants participate regularly and this event gained a lot of positive feedback. From 2006 to 2012 it's already running for 7 years and keep continuing.